Stanley Roofing Services Wicklow. We are experts in Fascia and Soffit and the laying and repairing of domestic & industrial roofs in every town in Wicklow. Stanley are registered roofing contractors who have been serving our customers for over 20 years across Ireland. 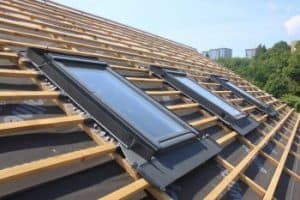 We are widely regarded as one of the top roofing contractors on the Irish Shores, we have a reputation of being an honest, straight forward talking company. Stanley Roofing have been serving the people in wicklow. We are specialists in repairing and replacing roofs. All waste materials are removed from site. We are a proud Irish owned company and we only use the best Irish materials. We are an Irish Business supporting Irish Products and Companies all over Wicklow. Stanley Roofing specialise in flat roofs which are guaranteed. Services include New Roof Builds, Roof Repair and Maintenance, Slating, Gutters, PVC Fascia & Soffit, Valleys & Downpipes Repair, Chimney Flashing, Steel Garden Sheds Installed, 24 Hour Roofing Services, Specialist in Torch on Felt, remove Asbestos, Shutters, Attic Conversions and Industrial Panels in Wicklow. Roofers, Restoration & Conservation PVC Fascia and Soffit. PVC Fascia and Soffit in Kildare County. PVC Fascia and Soffit installed repaired replaced and also cleaned. 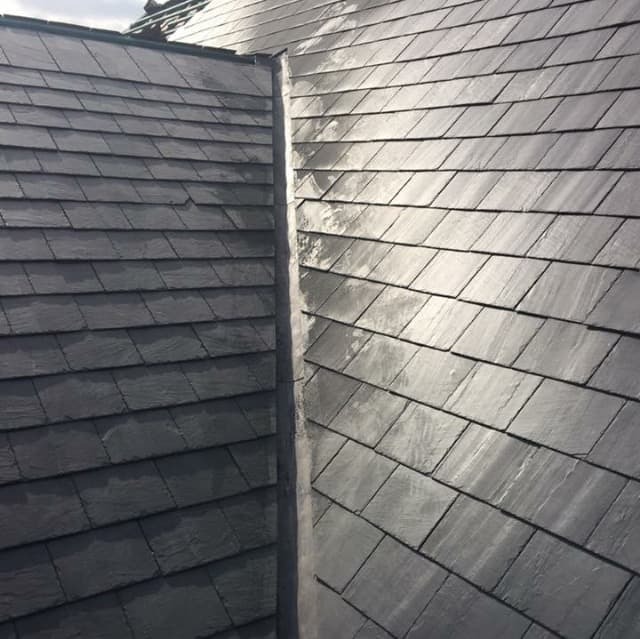 Comprehensive range of roofing maintenance and service available from the team at Stanley Roofing Services in Kildare, gutter repairs and roofing services.